If you are looking for a way to play card games and win real cash, rummy is a great option for you. All you need is a basic Internet connection and a browser or mobile phone to be able to play rummy online for real money. When you sign up on RummyCulture, you will discover that it is a very stable platform on which you can play online rummy for cash. Another aspect that makes RummyCulture a very popular site to play rummy online for real cash are our great bonuses, transparency, user-friendly interface and standardised guidelines within which the game is played. You do not have to be a highly skilled player to join RummyCulture. Whatever level you are at, you can practice daily in our free arenas with similarly skilled players in order to get better. Read more to discover the different ways in which you can earn money on RummyCulture. When you decide to play rummy online for cash, you will have to invest in your card playing skills. At RummyCulture, we want you to feel motivated to play and so we give you a Welcome Bonus of Rs. 2000 when you register with Rs. 1000. You also get an additional bonus of Rs. 200 in instant cash. This will improve your confidence to learn the rummy online cash game and hence earn more. Another very lucrative way of earning money on RummyCulture is to participate in our tournaments. This might take some amount of practice before you attempt it for the first time but it is completely worth it. You stand to win bigger sums because there are players who participate with real money. Once you are familiar with how tournaments work, the rummy online cash game will open up to you in a completely different way. RummyCulture organises tournaments that are fast-paced and multi-level, which makes it a thrilling experience for players. Earnings that are stuck on a platform cannot be called earnings in the true sense unless you have constant access to it. RummyCulture is aware of this fact, which is why any player can request for withdrawals at any time and if it is before 3 pm, the request to withdraw your winnings from your rummy online cash games will be processed within the same day. This includes weekends and bank holidays too. When playing cash rummy online, one of the strongest motivators for regular players are the bonuses they can receive. On RummyCulture, during the Super Special Bonus, you can get an unlimited bonus for an unlimited number of times by adding money to your account. There is also a Booster Bonus Delight, which is a slab system with varying percentages of bonuses that you receive on your deposit. We keep adding more bonuses, so don’t forget to keep checking back! This is where the biggest amount of money can be won by playing online rummy for cash. You have to keep an eye out for these events in the ‘Tournaments’ tab after your sign in to RummyCulture. If you know there is one coming up, then you must practice for it and improve your skills in order to stand a higher chance at winning. It is obvious to see why you should register on RummyCulture right away. 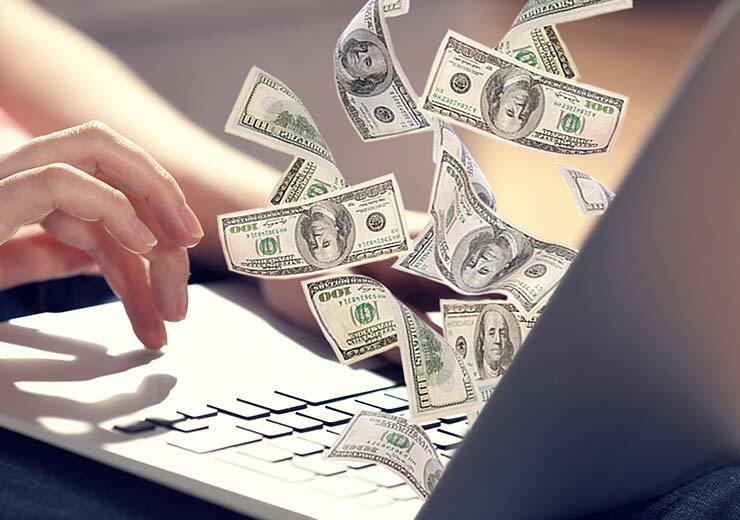 You have assured a superior gaming experience with exciting offers and many opportunities to make real money online, so sign up and start earning today!